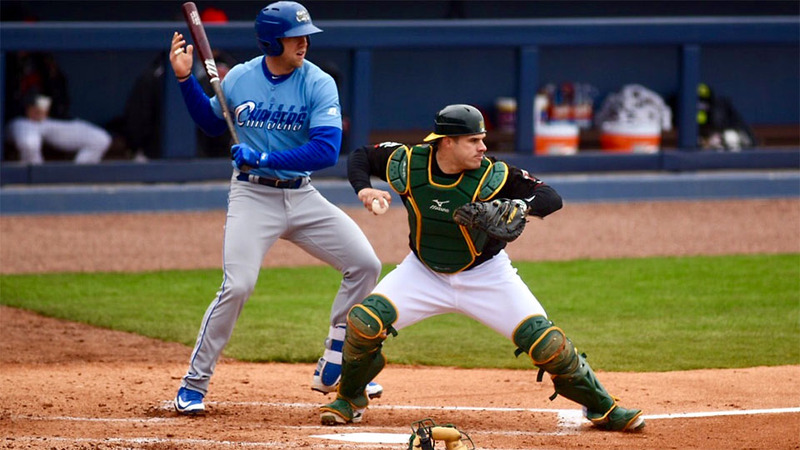 Nashville, TN – The Nashville Sounds walked off on the Omaha Storm Chasers with a 5-4 win when BJ Boyd scored from third on a wild pitch in the bottom of the ninth. The win gave the Sounds a 5-2 homestand at First Tennessee Park. Boyd played a huge role in the comeback win Monday afternoon. With the Sounds trailing 4-1 in the bottom of the seventh inning, the left fielder cleared the bases with a three-run double to draw even at 4-4. Boyd finished 2-for-5 and drove in seven runs in the four-game series against Omaha. 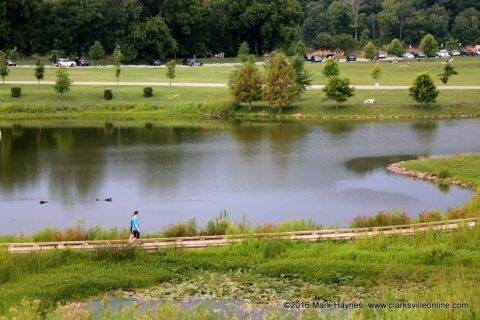 Nashville, TN – Are you a gardener gearing up for the growing season? Local farmers markets, on-farm greenhouses, and retail garden centers are filling with gorgeous flowers and vegetable plants that promise bountiful harvests. 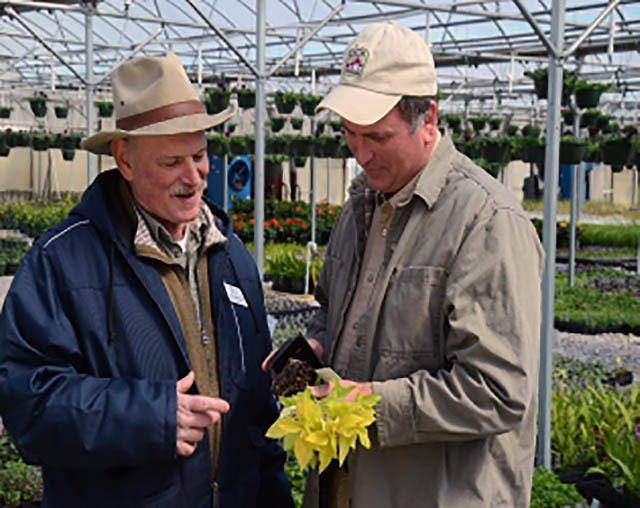 For confidence in the plants you buy, buy Tennessee grown plants first. Muscle Shoals, AL – Frigid temperatures and windy conditions are nothing new for Austin Peay State University women’s golf. They’ve experienced those all spring. And that experience proved to be beneficial Monday as they Govs opened up play at the 2018 Ohio Valley Conference Women’s Golf Championships at the Robert Trent Jones at the Shoals Schoolmaster Course, Monday, to what has become the norm—high winds, low temperatures and slow-rolling greens. 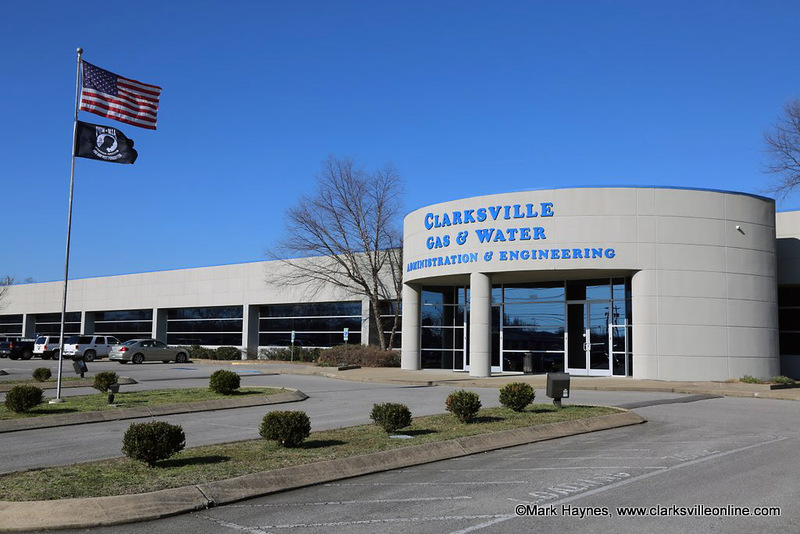 Clarksville, TN – Clarksville Gas and Water sewer lateral line rehabilitation work will take place on Charlemagne Boulevard in North Clarksville and on Canterbury Road in the Beachaven subdivision the week of April 16th-20th, 2018. 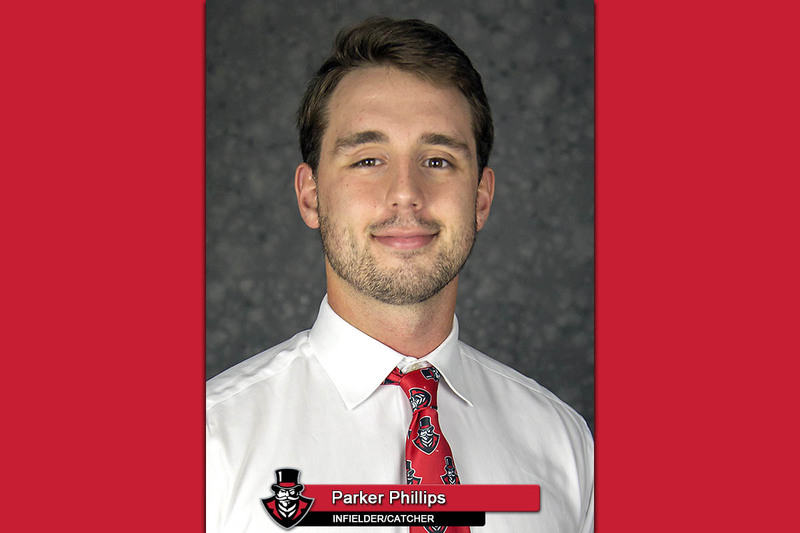 Brentwood, TN – A massive week at the plate catapulted Austin Peay State University first baseman Parker Phillips to adidas® Ohio Valley Conference Player of the Week and Collegiate Baseball National Player of the Week honors, Monday. The Collierville, TN product gained plenty of attention during the week for his five-home run day, Friday, against Eastern Kentucky. 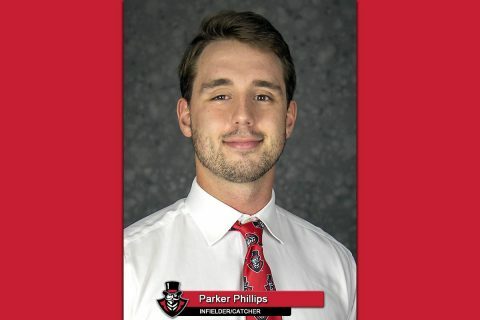 Phillips opened the three-game OVC series against the Colonels with a home run in each of his first three at-bats, including a first-inning grand slam, before returning to hit two home runs in the nightcap. 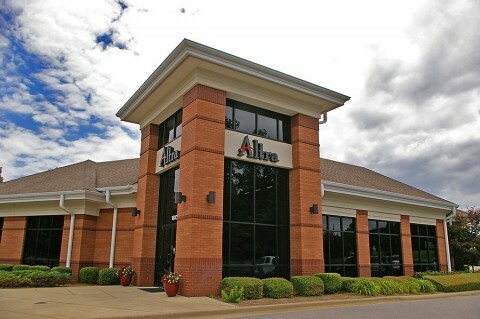 Clarksville, TN – Altra Federal Credit Union will host a free Teens & Money Seminar for students ages 13-17 on Saturday, April 21st from 10:00am-12:00pm at their branch located at 1600 Madison Street, Clarksville, TN. “This is a great session for teens to attend to learn valuable financial skills and hands on concepts to help shape their future,” said Danielle Anderson, Youth Program Supervisor for Altra Federal Credit Union. Clarksville, TN – Clarksville Gas and Water has planned a water outage at 6:00pm tonight on Trenton Road from Needmore Road to Aspen Grove Way including connecting side streets and roads located on the west side of Trenton Road for water main leak repair. Clarksville, TN – The next meeting of the Clarksville (TN) Civil War Roundtable will be on Wednesday, April 18th, 2018 at the Bone & Joint Center, 980 Professional Park Drive, right across the street from Tennova Healthcare. This is just off Dunlop Lane and Holiday Drive and only a few minutes east of Governor’s Square mall. 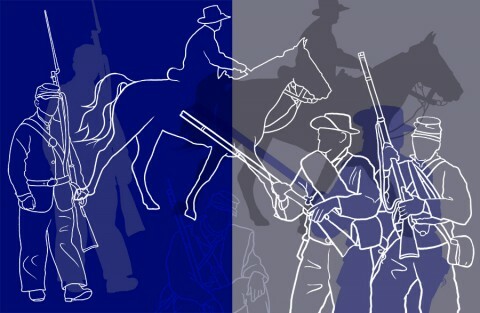 Clarksville Civil War Roundtable’s next program will be held Wednesday, April 18th. 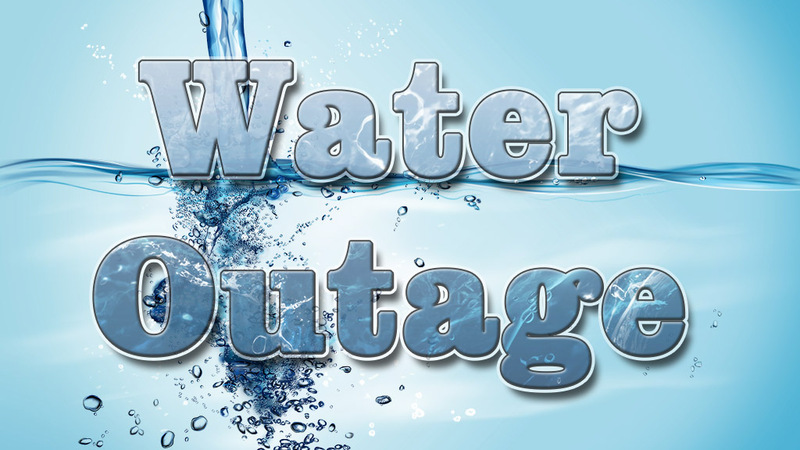 Clarksville, TN – Clarksville Gas and Water has turned off water service on Westwood Drive from Williamsburg Road to the dead end and on Dury Court to repair a water main leak.